Grilling is a tasty way to prepare meats and other proteins, such as tofu and cheese. As a result, many countries across the globe put their own spin on grilled meals. 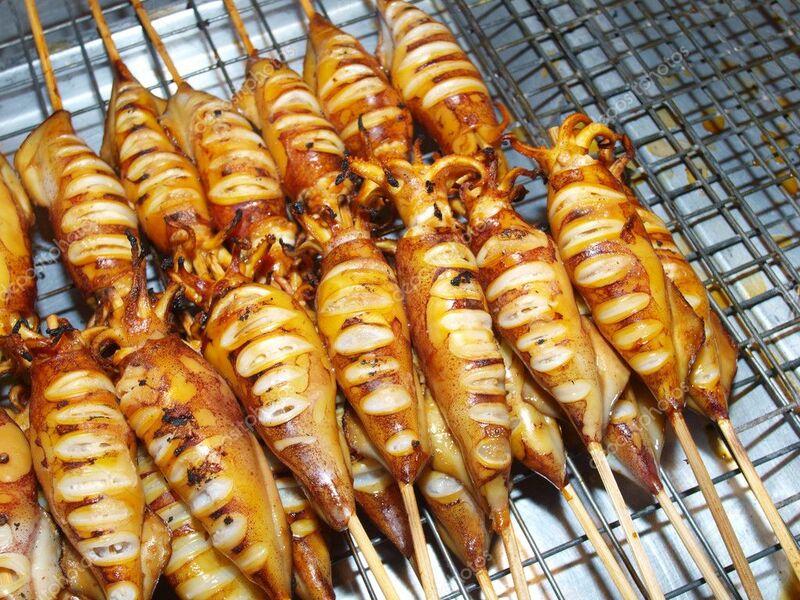 From shish kebabs to satay, here are 11 grilled foods from around the world that you’ll want to try, listed by Business Insider Australia. Shish kebab is an Anglicization of the Turkish words for “skewer” and “roast meat” (“sis” plus “kebap”). Predating the Ottoman Empire, this dish might even have origins in Persia, where small skewers of meat were served with glasses of wine. From there, the meat-on-a-stick trend took off in many directions, spreading from the Caucasus Mountains to southeast Asia and beyond. According to Russia Beyond, shashlik (also spelled shashlyk) is a Crimean Tatar word that means “something on a skewer.” This grilled dish can be made with pork, chicken, beef, or fish. It’s eaten in Russia and throughout the Caucasus. 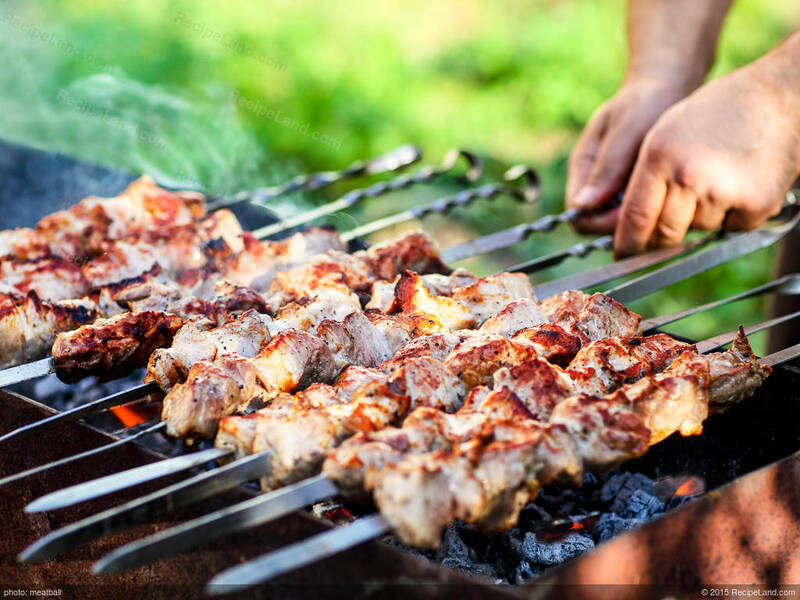 Originating from the Greek word “souvla” (spit or skewer), a souvlaki features pieces of grilled meat served on a stick. Typical accompaniments include pita bread or fried potatoes. Although they’re now a popular fast food item, people have eaten souvlakia in Greece since ancient times. Carne asada is a marinated steak that’s grilled over a charcoal fire pit. 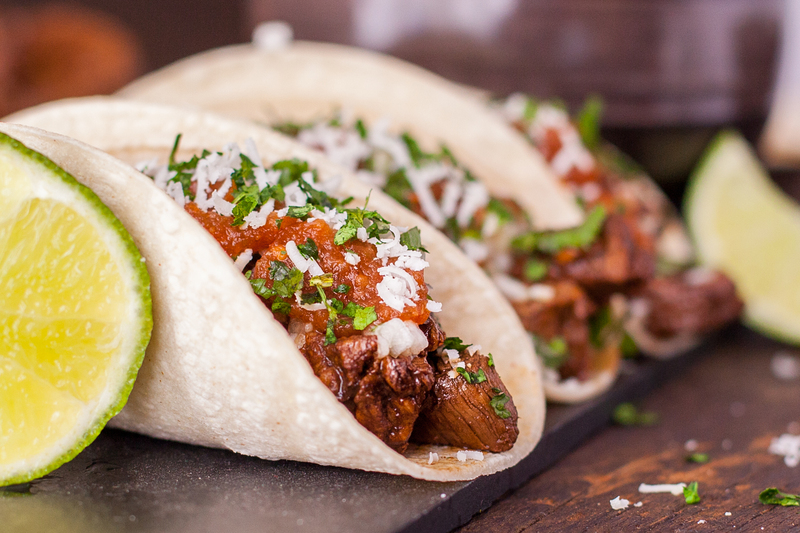 This Mexican dish is often served as a taco filling with warm tortillas. 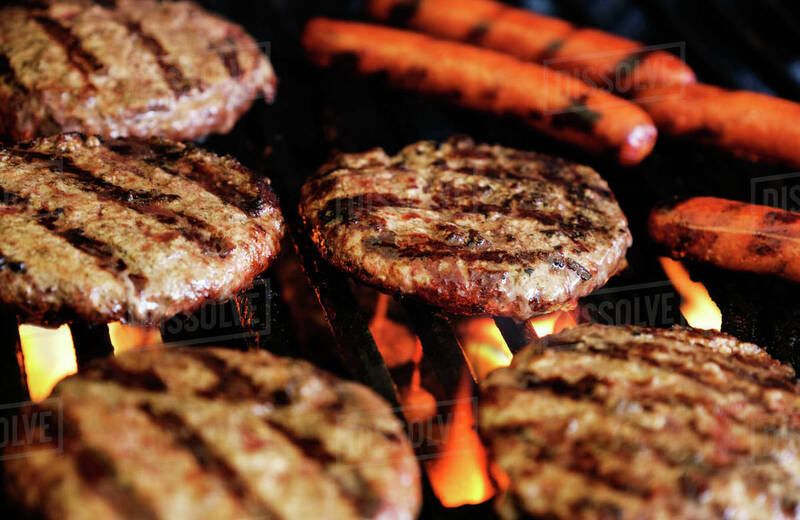 In the US, some of the most popular grilled foods include hot dogs and hamburgers (and their vegetarian counterparts). 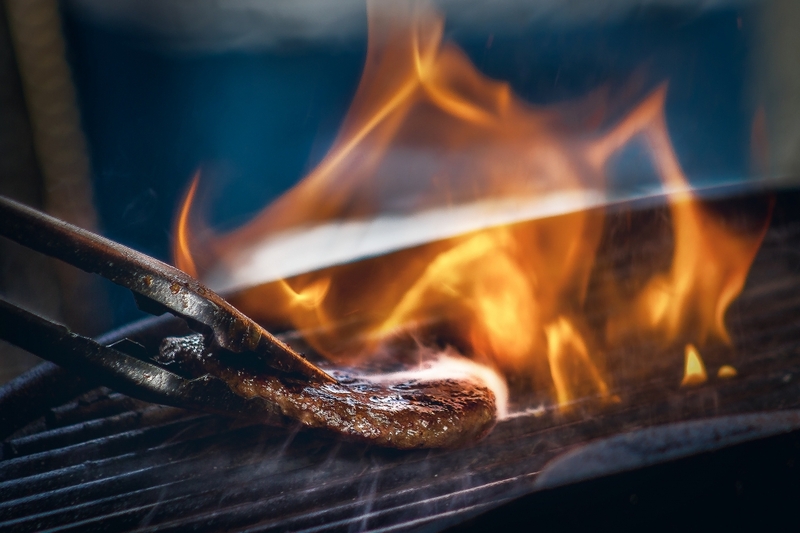 These cook-out staples, enjoyed by kids and adults alike, are so strongly associated with American cuisine they’re featured on the menus of American-themed restaurants around the world from Ireland to Malaysia. 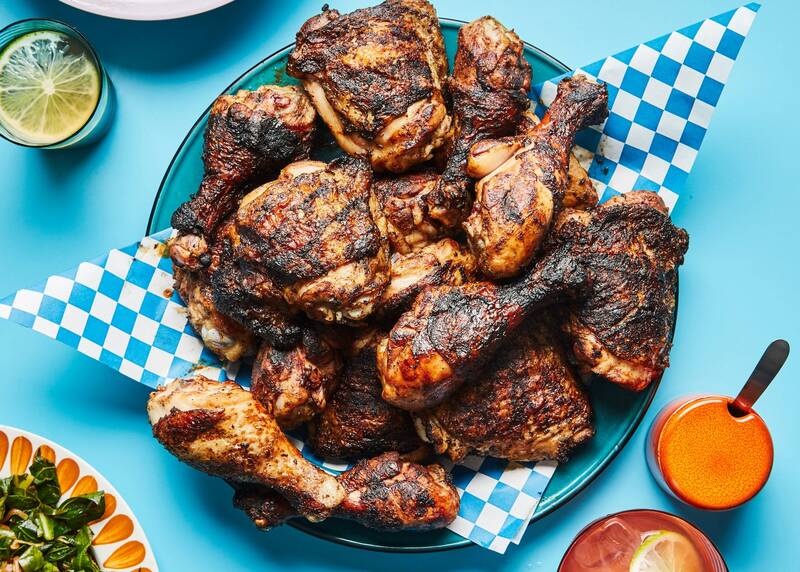 Jerk chicken is a piquant Jamaican specialty found throughout the Caribbean. Made by slow-cooking spiced poultry over a fire or grill, it’s served with side dishes like plantains and rice and beans. Other meats such as beef and goat can also be used in jerk cooking, which is characterised by a marinade of Scotch bonnet peppers and allspice. Churrasco, which means “grilled meat” in Spanish and Portuguese, usually refers to a particular meat dish: grilled beef carved from a skewer at a Brazilian steakhouse. Popular throughout the world, churrasco is served with chimichurri, a tasty sauce made from garlic, oil, vinegar, and herbs. Meaning “fire meat,” bulgogi is made by grilling thin slices of marinated beef. It can be traced all the way back to the Goguryeo period (37 BCE to 668 CE) according to Korea Journal, a peer-reviewed publication. In an interview with Smithsonian magazine, Peter Serpico, a James Beard Award-winning chef born in Seoul, said that ribeye is the most ubiquitous cut of meat used for making bulgogi, but some people prefer sirloin and brisket. Thai charred squid, or pla muek yang, is a common roadside dish. It comprises grilled squid topped with a savoury sauce, cilantro, and peanuts. 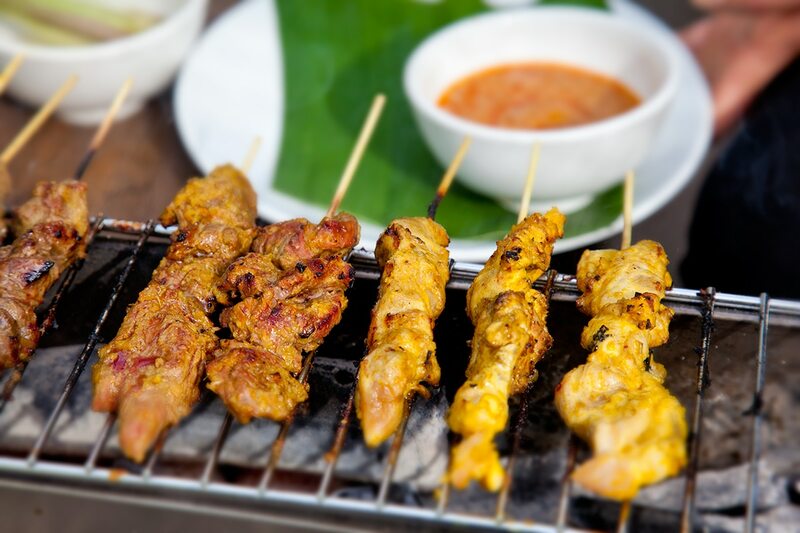 Believed to have originated on the Indonesian island of Java, variations of satay ― a skewered meat dish coated in a turmeric-based marinade -- are also enjoyed in neighbouring southeast Asian countries such as Singapore and the Philippines. It can be prepared with meats ranging from beef to mutton, as well as with fish and tofu. Haloumi, or grilling cheese, is a sheep’s milk cheese from Cyprus. Although salty and slightly rubbery when it’s cold, it becomes crispy and savoury when warm -- the way it’s meant to be eaten. Grilled or fried, halloumi is traditionally served with watermelon.